If you are preparing yourself for a big move, the last thing that you want to worry about is where you are going to find friends and family to help you with the heavy lifting. Moving is rarely an easy job. There are a lot of details to figure out and things to plan. You’re often dealing so busy trying to set things up to confirm your new home that you have no time leftover to manage the day to day responsibilities of your life with packing up your new home and getting out the door. There’s always way more to pack than you calculated, it takes more boxes than you arranged for, and it ends up requiring more time than you planned in your schedule. More often than not, moving feels like a big project you have to get through, but it doesn’t have to be hard. How about a move that is well-planned, hassle-free, and allows you the time you need to focus where you need to focus instead of packing and loading? This is why many people prefer to hire a Marrins Raleigh movers to help them through this difficult process. After all, you want to make sure that your furniture is properly handled. If these all sound like things you want out of a movie, then Marrins Moving is the right company for you! Maybe you are in the process of moving your office or even a store that you own. If this is the case, you want to give the move over with as soon as possible so that you can open up for business once again. Marrins Moving will be sure to get the job done in a timely manner. It does not matter whether you are moving into town, out of town, or even across town; we will work hard to accommodate to your situation. There are several benefits when it comes to hiring Marrins Moving’s team of professionals. For instance, you will not have to do any heavy lifting. You will not have to try to talk your friends into coming over to help you. The chances are not very good that they are going to want to give up their day off to help you move. Maybe you are new in town and you need to get settled quickly so that you can start your new job. Another possibility would be that you need to get out of your old apartment right away to avoid paying an extra month of rent. 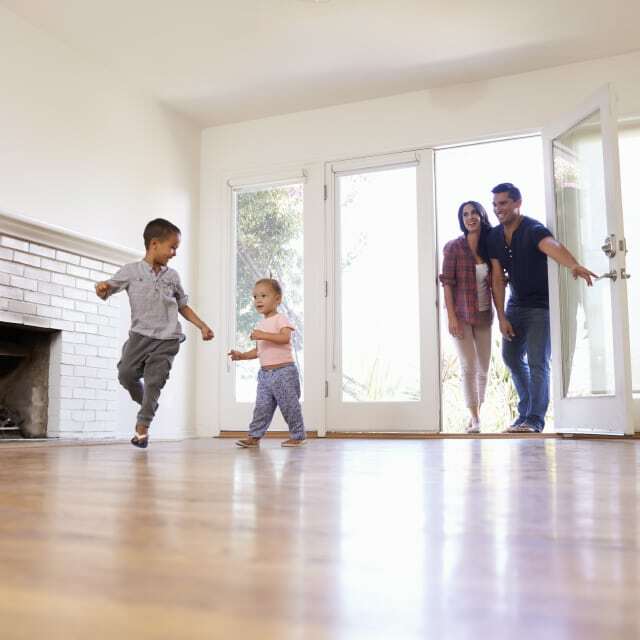 It does not matter whether you are moving into a new home, or even into your sister’s basement to save a few extra bucks. Marrins Moving will be there to help you. If you prefer, we can put most of your things into a storage facility until you can decide what you are going to do with them. If you are going on a long-distance move, you can rest assured that Marrins Moving will be happy to transport your things to the airport where they can be shipped where ever they need to go. Marrins Moving will make sure that you are taken care of during this stressful time. It is a comforting feeling when you know that you do not have to worry about how you are going to come up with boxes to make the move. You will also not have to worry about your beautiful furniture getting scratched during the move. If you happen to be a single mother, this is the ideal way to move. If you are retired and you are looking to locate to a smaller home, there is no possible way that you are going to want to do this on your own. After all, you have many years’ worth of items stored inside your home. You need a professional Marrins Raleigh moving crew to step in to help you. 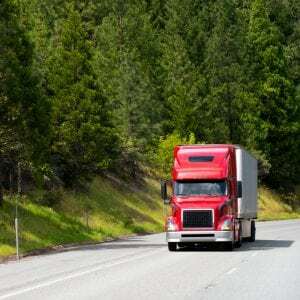 It does not matter whether you are packing and moving a large home or a small home. We do not care whether you are moving a few blocks over or to another state. No matter what your circumstances are, we are going to work hard to make sure that you are moved as quickly as possible. Now that you have a little more information about how to get started with hiring a moving company, take your time and meet with a couple of different companies so that you will know for certain which one you would like to use. 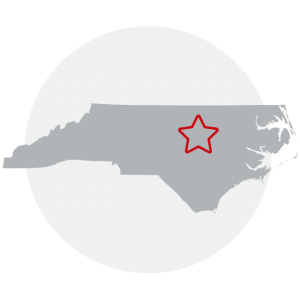 You may even consider looking on the Internet for reviews for different Raleigh moving companies. By reading what other people have to say, you will know which company will work the best for your circumstances. You will never regret not having to do all of the work yourself.